The School of Artisan Food has become a Great Food Club business and is offering members an exclusive offer (see what it is here). The School – which teaches students how to make foods that ferment, from bread to beer – is located at Welbeck Estate, Nottinghamshire. Thousands of people have attended its highly acclaimed short courses since it opened in 2009. To claim the Artisan School’s offer you need a Great Food Club membership card, which you get for free by filling out this online form. 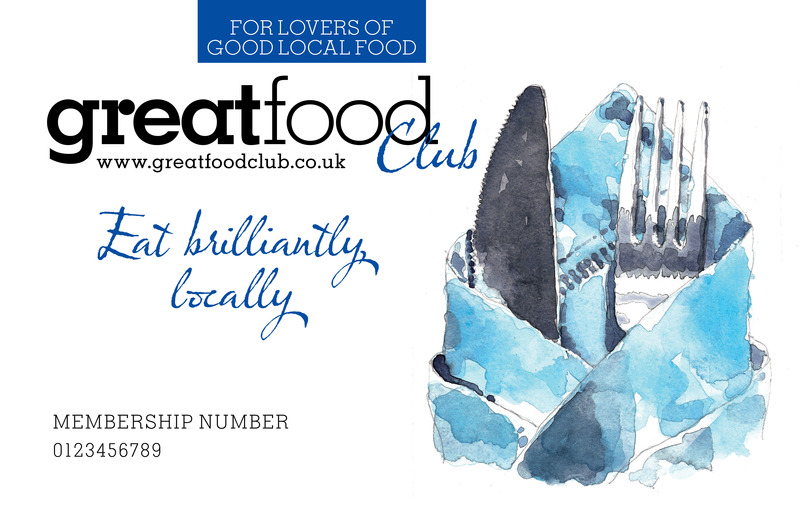 Your membership card allows you to claim superb offers at the region’s best restaurants, pubs and shops and cookery schools. 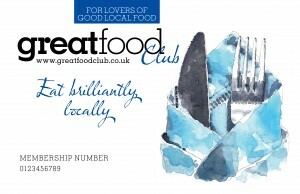 The aim of Great Food Club, which was launched by Great Food Magazine in November 2011, is to promote the region’s best independent food businesses. It is currently free for members to join because participating businesses, which are all handpicked by Great Food Magazine, pay a small monthly fee to be part of the network.